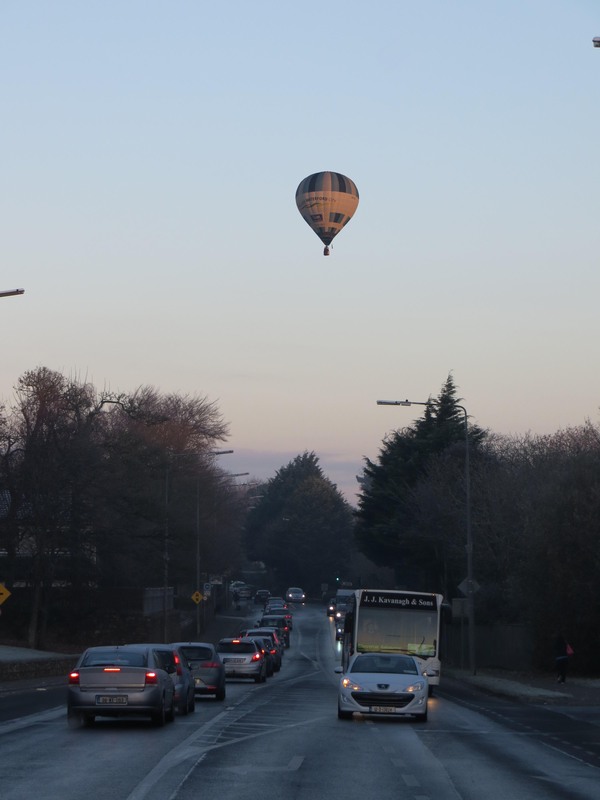 Electronic commerce over the Internet, or 'ecommerce', is predicted to grow at an ever-increasing rate over the next few years, with on-line sales already worth several hundred billion worldwide. 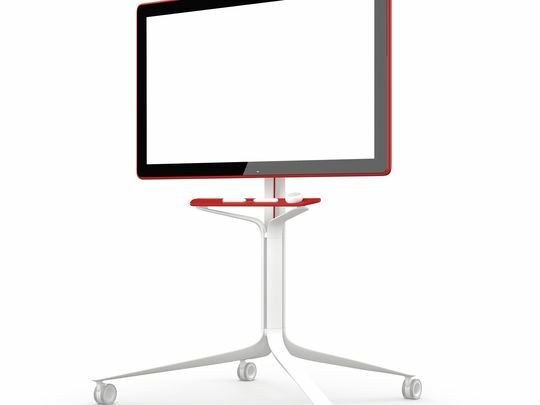 Google Jamboard This looks like an amazing piece of technology for medium to large companies. 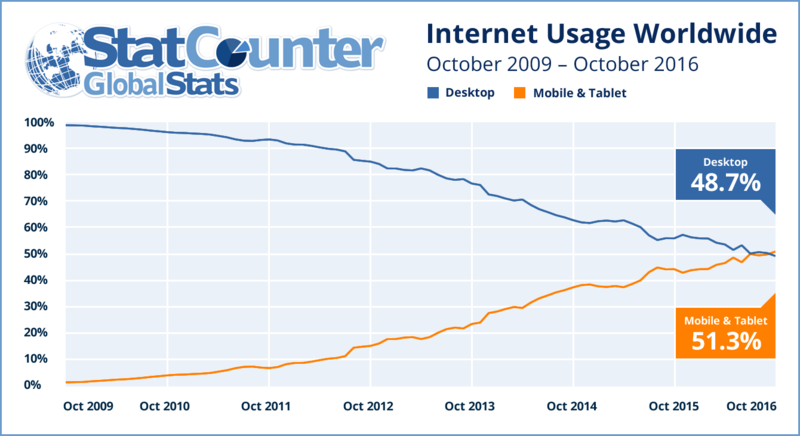 People have being saying it for years that mobile usage will pass out desktop, well its happened.